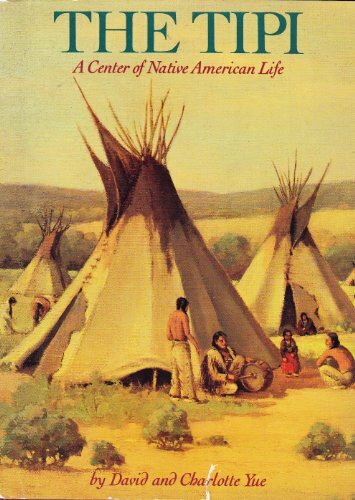 Discusses the Great Plains Indians, the land on which they lived, and the tipis they built. About David Yue (Author) : David Yue is a published author and an illustrator of children's books. Some of the published credits of David Yue include Wigwam and the Longhouse, Shoes: Their History in Words and Pictures, Armor.